I think it's safe to say that I definitely racked up on some great Christmas presents this year. For the longest time, I've been wanting something from The North Face. My girlfriend, Aliyah, surprised me with the dopest gift: a red North Face Masen Duffel Bag. This is a major essential for me because I'm always traveling. As most of my readers already know, I'm a full time sales associate at H&M. During the holiday season, the company always gives us gifts for Christmas. 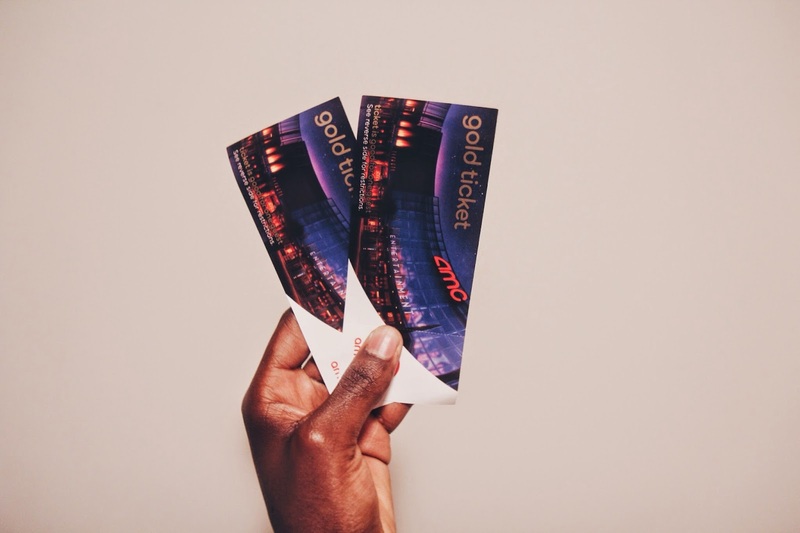 This year, I got 2 free movie tickets. If you really know me, you know I love movies so this was the perfect gift for me lol. 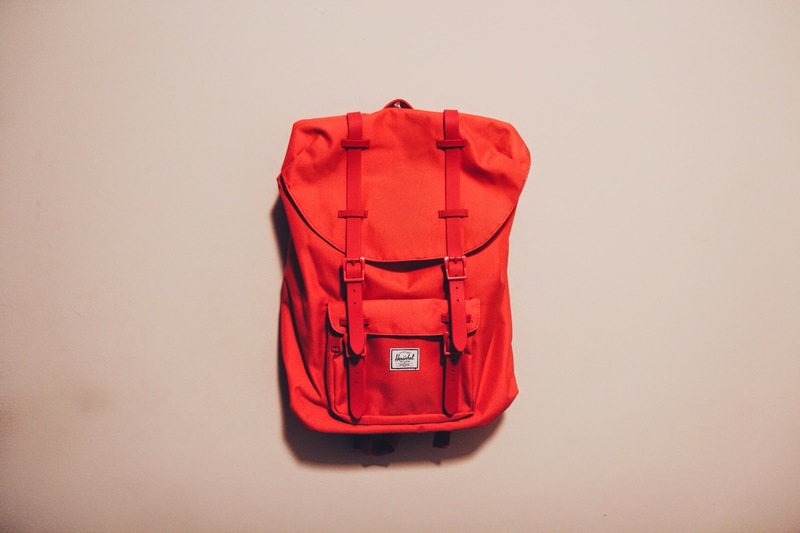 Aliyah also got me a red backpack by Herchel Supply Co. The Kipling bag I had before had definitely seen it's day, so I was extremely grateful for the replacement lol. I love the size and the fact that there's a padded pocket for my laptop. Thanks to my girlfriend for blessing me with yet another one of her amazing gifts. Last but not least is this green flannel from H&M that I wore yesterday to Christmas dinner. 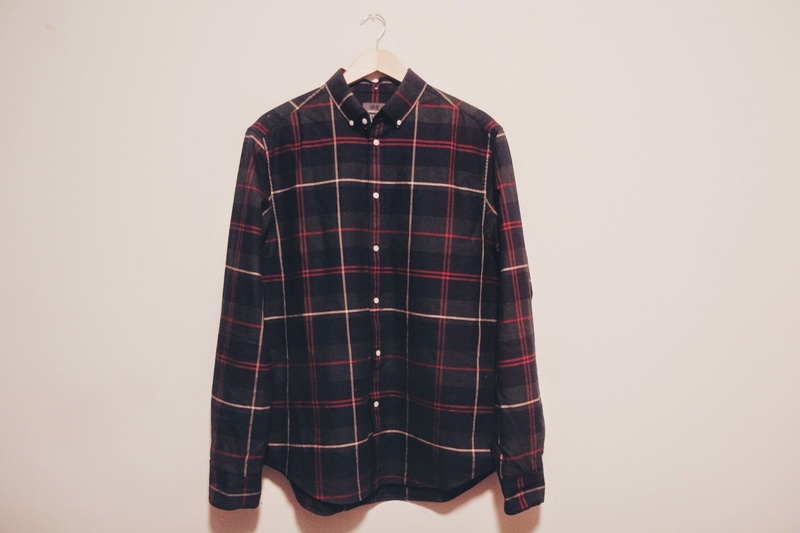 I had my eye on this button down for about a year now and never bought it. My brother, Shannon, surprised me with it yesterday and I was too excited haha. This is definitely one of the best gifts he's gotten me. I hope everyone's Christmas was as blessed as mine was. Feel free to share what you guys got as well! Love the red bags! 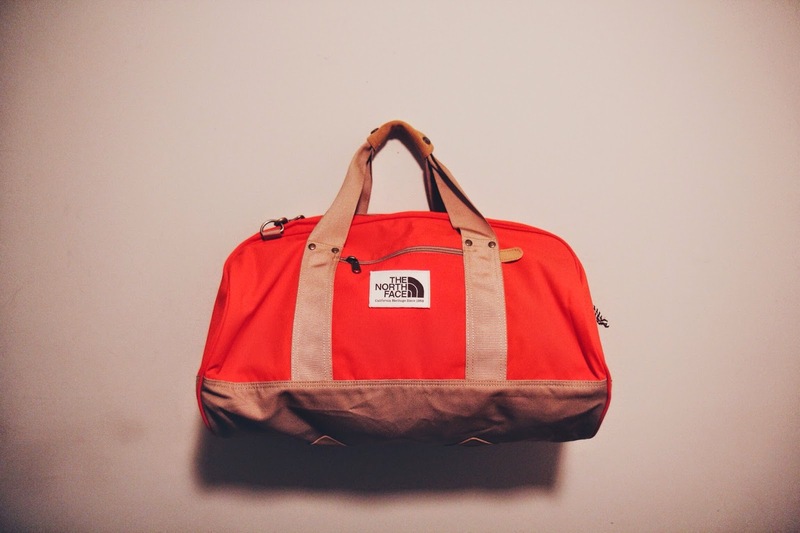 That North Face duffle will probably last forever. Lol i'll make sure of that. :) Thanks, hope you enjoyed your Christmas day and Happy Holidays to you and yours as well. :) lol I see, maybe I stalked you lol j/k. That flannel shirt is really cool!!! Lol That's a problem. Tell him or her to got to the manager and ask about the company Christmas gifts. Thanks Lena, I love it as well, can't wait to use it in February lol. awesome! seems like you got a lot of good stuff! thanks for visiting my blog, followed you on bloglovin! You bag game is going to be so strong! :) Thanks, and yes i did. Hope you got a lot of great stuff as well. The shirt is awesome. I've been wanting that exact shirt for months now. Looks like you got some pretty cool things. And, whaaat?! I work in retail and my company does not give Christmas gifts, haha. Then again I took off all of December to go home, so maybe they just didn't give me one lol. Your girlfriend did really good! I always struggle with what to get my bf. I feel like he has everything, and we've been together so long I feel like we've already gotten each other everything we've wanted throughout the years lol. Great quality products for decent prices, you can't beat that lol. Lol yes, my girlfriend did get me some awesome gifts this year. I can't tell you how long i've been searching for new bags lol, so i'm very thankful for that. Lol also she constantly tells me about the struggle of her finding gifts for me as well but We always talk about fashion and things we like, so I think at this point she gets it lol. Awesome products at affordable prices :). I love the gifts your girlfriend got you and how they're the same color! I got my boyfriend a Hershel supply duffel last year. That North face one looks super nice though! I'm lucky that my boyfriend is pretty easygoing because I think it's super hard to pick out gifts for people with a strong style perspective (like you seem to) because they can be so picky! So major props to your girlfriend! Thanks! I love it too, can't wait to go on vacation in February and finally put it to good use lol..
Haha yea my girlfriend constantly tell me how difficult I am to buy gifts for, but honestly I don't think I am lol.